California-based SaaS startup CaptainPanel has raised $1.2 million in seed funding from Kuwait’s Faith Capital and 500 Startups (MENA), Faith Capital and 500 Startups announced in a joint statement today. 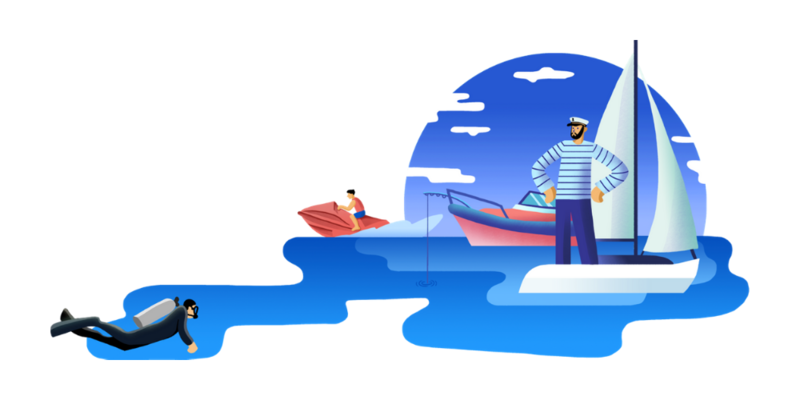 Founded in 2017 by Abdullah Shalabi, a Kuwait national, CaptainPanel is an online solution that comes with a booking software for operators of fishing charters, boat rentals, diving centers, and water sports activity organizers. The startup also owns and runs FishFishMe, an international marketplace for fishing charters and watersport activities. A big number of water activity businesses still rely on pen and paper to manage their bookings which requires a lot of time and effort on the operations side. CaptainPanel helps them take all of this online through its booking software and different other services which also include revamping the websites of these businesses and working with them on their digital marketing.